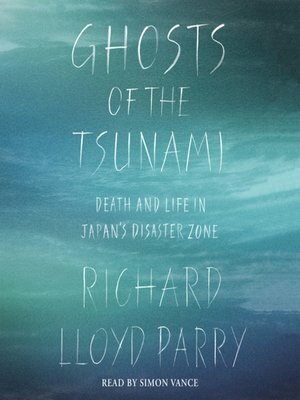 It was Japan's greatest single loss of life since the atomic bombing of Nagasaki. It set off a national crisis and the meltdown of a nuclear power plant. And even after the immediate emergency had abated, the trauma of the disaster continued to express itself in bizarre and mysterious ways.